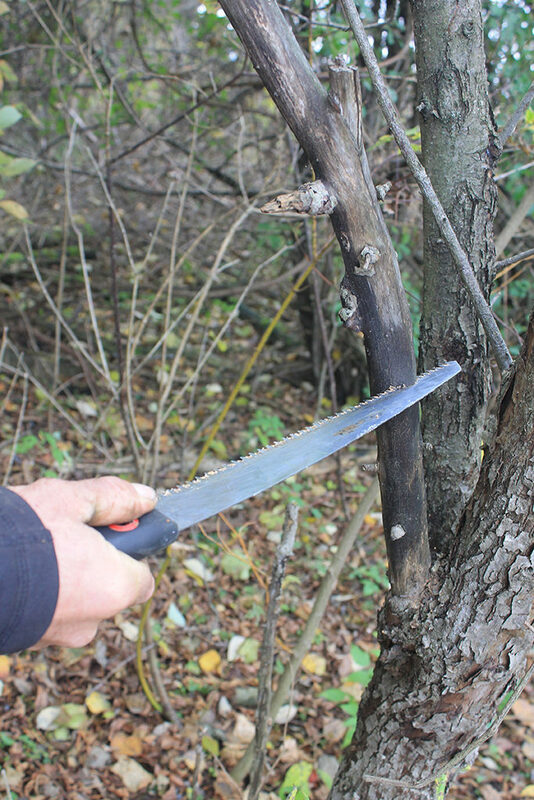 There are many reasons why you should prune your trees. Whether you need to remove deadwood, prune for better structure, remove hazards, encourage new growth or to fix issues caused by storm damage, proper pruning methods should be used. The question about “when to prune a tree” really depends upon why you need to prune in the first place. Light pruning and the removal of dead wood can be done any time of the year, but for many other purposes, seasonality plays a roll. Pruning during dormancy is a common practice. This usually means after the leaves have fallen and before the trees leaf our in Spring. Pruning for structure and form can be easier when the leaves are off the trees and the branches can be seen clearly. Pruning during dormancy results in a vigorous burst of new growth in the Spring and should be used if that is the desired effect. This is especially true for fast growing species like Silver Maple, Linden, Dogwood or Willow. Some Fall blooming species should be pruned within that season to assure plenty of blooms the next year. Pruning during the winter months can help prevent the spread of disease. Oak Wilt is a fungal disease that is spread by a beetle and can quickly kill an Oak tree. Oak Wilt is moving North from the U.S so in Ontario we need to remember to only prune Oaks during the dormant season to avoid attracting the disease spreading beetle. Depending on the temperature that would usually be done between November-March. In the dead of winter it is best to wait until the coldest weather has passed as new cuts can become dried out during a bitterly cold spell. 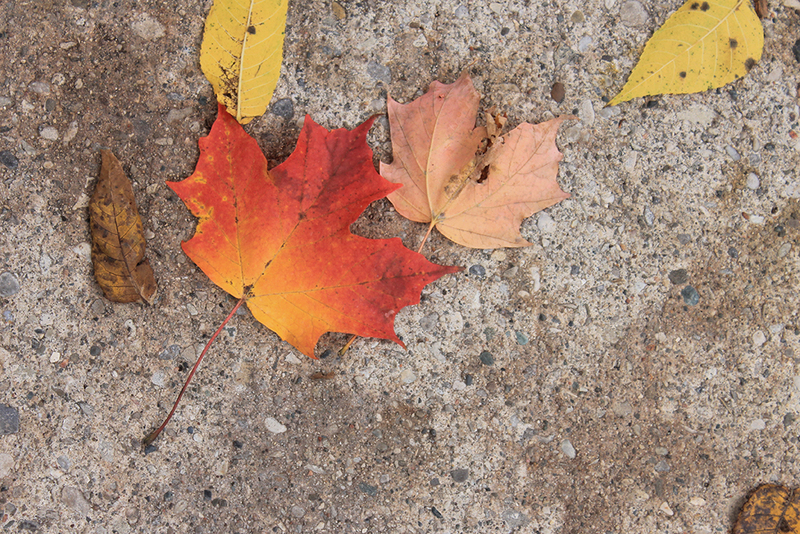 Some species, such as Maple, Walnuts and Birches, may “bleed”—when the sap begins to flow. This is not harmful and will cease when the tree leafs. If a tree is already stressed from drought or disease, or was not vigorous the previous year it would be better to wait until the tree is just about to leaf out to do any major pruning. Fruit trees are always pruned in the Spring to encourage new growth and maintain shape. Many of the reasons you may choose to prune in the Fall are good reasons to prune in the Spring. Some Spring blooming species may prefer to be pruned after they have the blooms have dropped. These include: Lilac, Magnolia, Forsythia or Redbud. 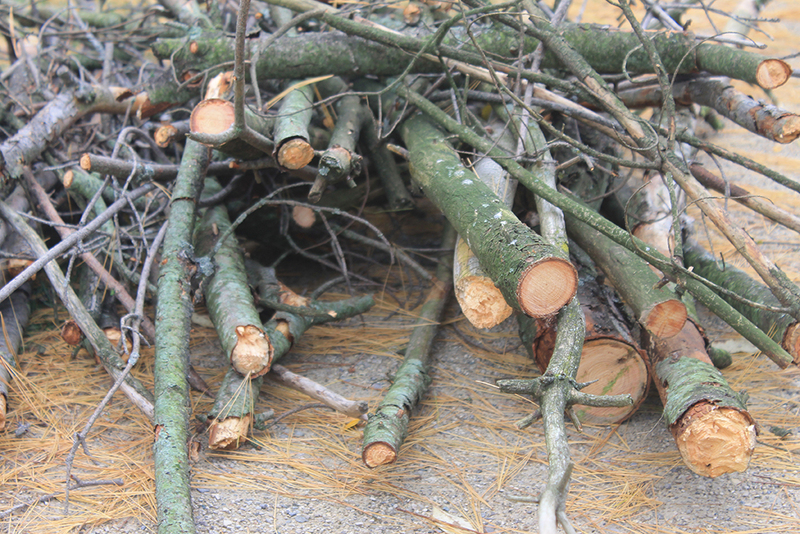 Removing dead wood in the summer when the leafless branches are easily spotted does make the job easier. Various other types of pruning can be carried out in summer depending on the species in question. We typically prune Cedar hedges in Summer or Fall to avoid browning foliage that occurs when pruned in Spring. After a tree has been damaged in a storm, the best time to prune it is as soon as possible. If hazards are present, they should be removed immediately. If the tree is not mortally wounded and can be retained then it’s important to restore the crown so that it does not fail again. Exposed branches on storm damaged trees can act like dominoes if not addressed. It is SO important to know how to prune a tree properly. Improper pruning can cause a lot more harm than good. Safety is also key and attempting to prune a tall tree – the use of a ladder can end in serious consequences such as falls, slips and long term injury or worse. 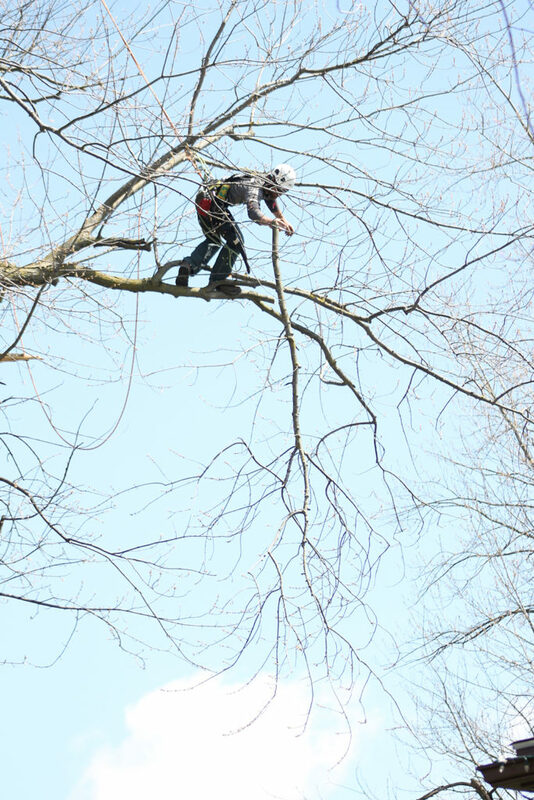 When in doubt, call the professionals at Baum Tree Care to ensure the safety of your trees and yourself!